If you’ve ever taken a walk around your garden and noticed some flowers looking a bit different to others; just the sheer variation, there’s a good chance that’s due to your fasciation in flowers, it’s certainly not a bad thing. Whilst fasciation can cause plants to look considerably less attractive than exactly the same flower species, it can also make them look beautiful. It’s a very strange condition. It certainly interesting point when we debated the positive effects on mind and body of gardening. Discovering these fasciations can be quite intriguing, but at the same time it can also be somewhat disheartening if it starts playing havoc with your flowers. Read on to find out more about this rare condition, what causes it, and how it can be treated or prevented for your future growths? Simply put, the word fasciation means to be bound by a band or bandage. This is reflective of what a flower with fasciation looks like. 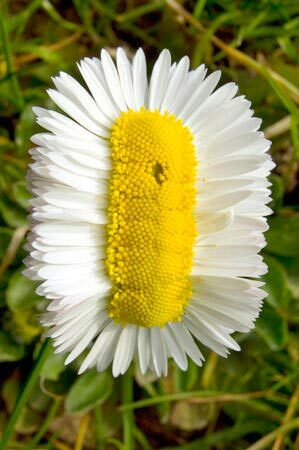 More often than not, a flower which is affected by fasciation can be identified by a variety of common problems or mutations, if you will. 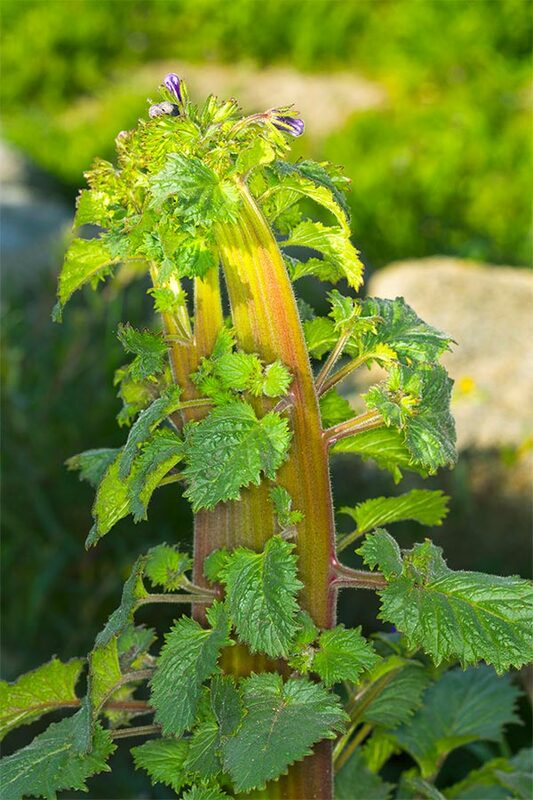 Flower stems can appear much flatter and wider than the average plant and some may even have more flower heads than expected. It can adhere itself to many parts of a plant including the stem, root, flower head and even the fruits in some rare instances. Shoots that are fused into others are another common identifier. Also be on the look-out for certain parts of the plant that dramatically increase in weight or size. How much fasciation actually deforms a plant is usually dependent upon where on the plant becomes damaged and affected. If the damage occurs closer to the tip of the plant, there will likely be minimal distortion, whereas if it occurs lower down at the base of the plant, it’s likely that the entire plant will be impacted by deformation. It’s probably best to send it to the compost bin but others use is it for growing prize vegetables. Whilst it’s an extremely rare condition for plants to have, it has been recorded in over 100 different types of plant across the world and it probably affects many more which haven’t been found yet. 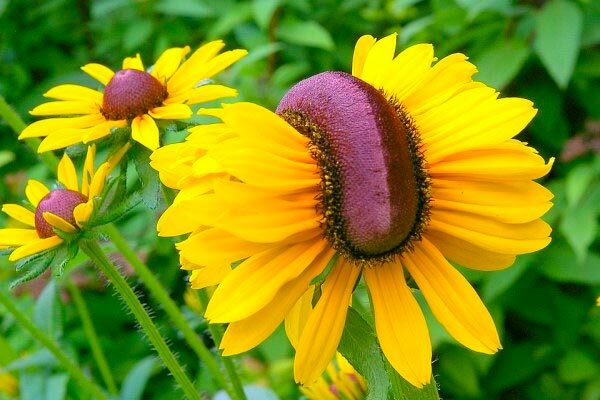 Due to the rarity and the strange cases that can result from fasciation, some people have been known to grow prize winning flowers with this disorder thanks primarily to deformations that actually enhance the look of the plant. Keeping the seeds from the year before and then exploring thousands of trays will also throw up one beast in the pack so to speak. It is one of the main contributors in the continual increase in hot chillis around the world. Hormonal imbalance – Having a hormonal imbalance can have an impact on certain cells in the plant where growth mainly occurs. Because of the imbalance these cells do not grow or develop properly like they would in a regular plant. Infections – Plants can be fouled by viral or bacterial infections which go on to take over the plant and cause mutilations. Certain bacterium has been linked with plants which have fasciation, but by no means is it exclusive to every plant that has the problem. Genetics – Just like in humans, genetics play a huge role in the structure of the body and a plant is no different. Whilst there are no specific causes for genetics to be altered or predisposed to certain plants, it is simply considered to be a random mutation in the genetics of a plant. Environment – The environment that the plant grows in(heres some steps to improving soil) can also play a huge role in the things that come into contact with it. Insects and animals attacking the plant and causing damage can both lead to fasciation; same as fungi or mites. Harsh chemicals used to get rid of pests may also cause problems, as well as exposure to harsh weather conditions in winter like snow and frost. Many of these can be a factor in causing fasciation. The good news is fasciation isn’t contagious. Therefore, even if one of your plants has it, there’s no reason to panic about the other surrounding healthy plants (unless they also have open wounds or damage) – they will not get it as a result of being in close proximity to another, but some of us might like to take the seeds and grow more plants for free next year, as an experiment and purely from interest purposes. 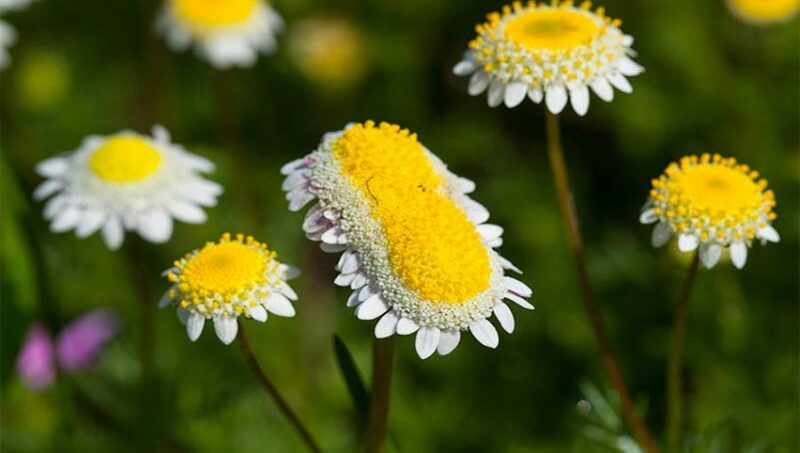 However, if groups of flowers all present signs of it (which is extremely rare) there is likely to be an environmental condition or another common denominator which will be causing the issue. This part may very well dishearten those who already have plants with fasciation. Sadly, at present, there is no way to treat flowers that already have it. No matter how early you spot it, the damage will have been done long before you see the signs of it. You may be able to cut off or prune parts that are affected(here’s some very nice secateurs to choose from) and still leave the plant intact, but you cannot ‘cure’ it as such. It should be noted that just because a plant has fasciation, it doesn’t mean it will still be affected when it dies and comes back the next year – there’s no guarantee. In many cases it has been reported that plants are 100% fine the following year and show no sign of being fasciated, especially in perennial plants. Do bear in mind, that if the cause is genetic, there is a strong chance of reoccurrence and you may very well have to dispose of the plant completely. Fasciation on a Phacelia campanularia or California Bluebell wildflower. With that said, you will probably be slightly glad to hear that you can prevent other causes of fasciation to some extent. To do this, you need to protect the base of the plants from injury and to further prevent bacteria spreading it’s best to keep them as dry as possible. Pruning areas that are already fasciated can also reduce bacteria spreading to further parts. Now before you decide to put the plant out of its misery once and for all, take a step back and really look at it. Is it ugly? Or is it just different to what you expected? Many cases of fasciation can actually be interesting to look at and even talk to neighbours about. Consider giving it a second chance before you act hastily – at the end of the day, beauty is in the eye of the beholder.